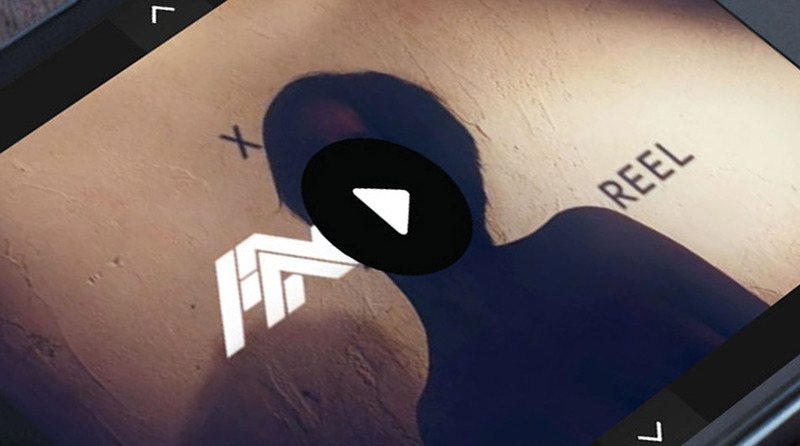 So here is the FWA Daily App for iPhone and iPad, combining all of The FWA Network’s showcased content into one app for your daily viewing. 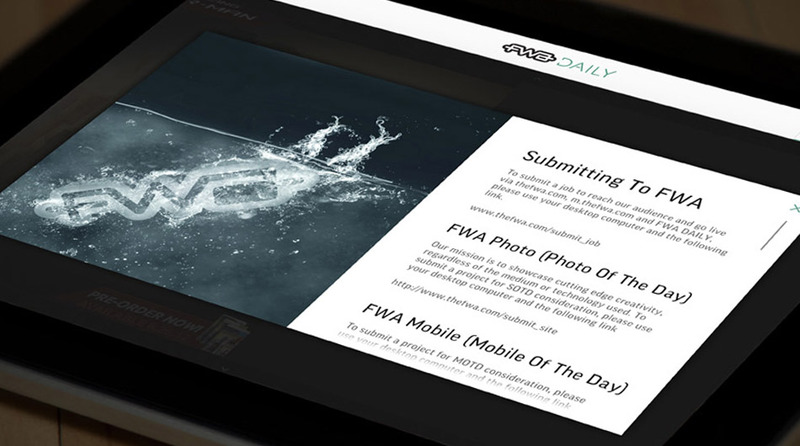 Every day you can browse FWA Daily to find new content including: Site of the day, Mobile of the day, Photo of the day, Video of the day. 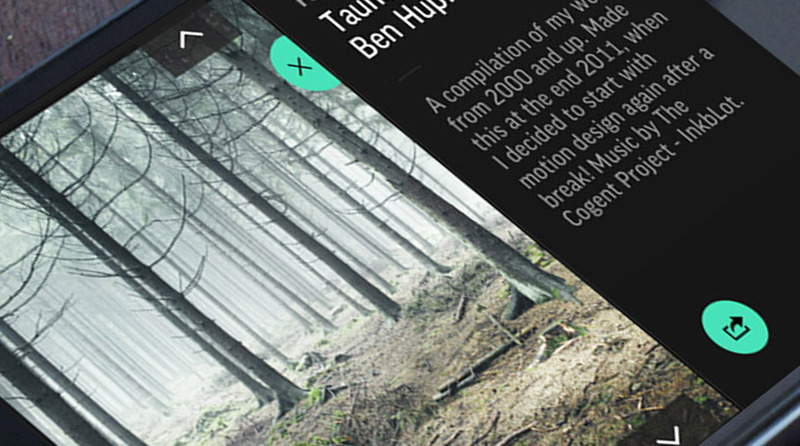 The app pulls daily FWA content from their existing database to populate this portable Lifestyle, Reference iPhone & iPad application. 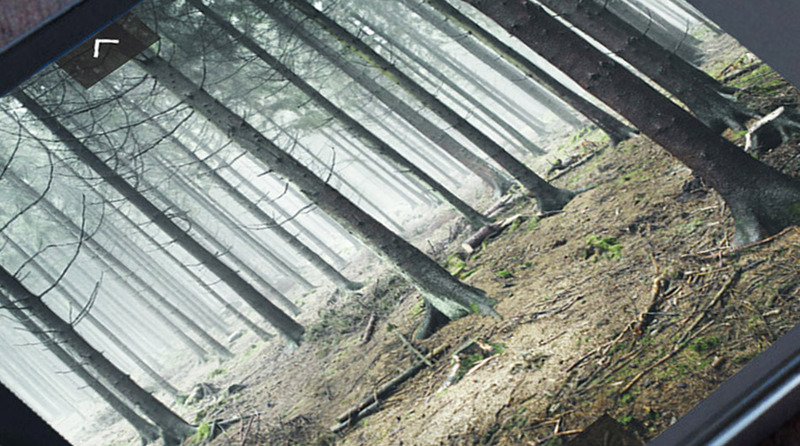 The FWA (Favourite Website Awards) is a recognition organisation that has been showcasing the best of digital since the year 2000. 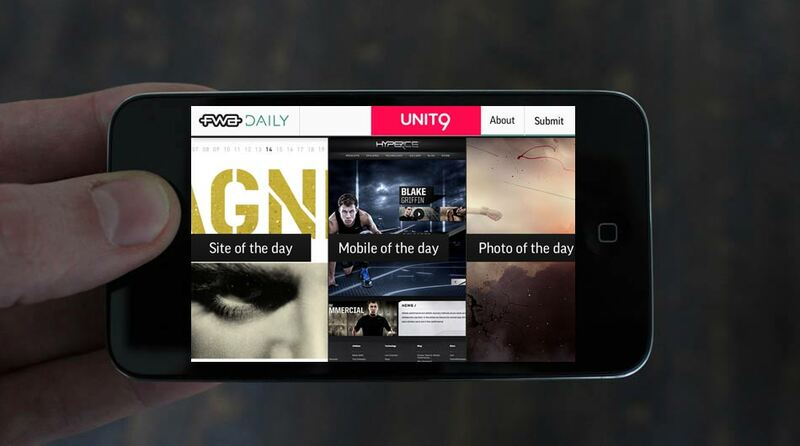 Our well vetted content, combined in the FWA Daily App, will give a dose of digital inspiration every day.